Like yesterday's subject, Pierre Raveneau, today's Fine Art showcase is looking at the work of an artist at Gameloft's Madrid studio: Victoria Passariello. 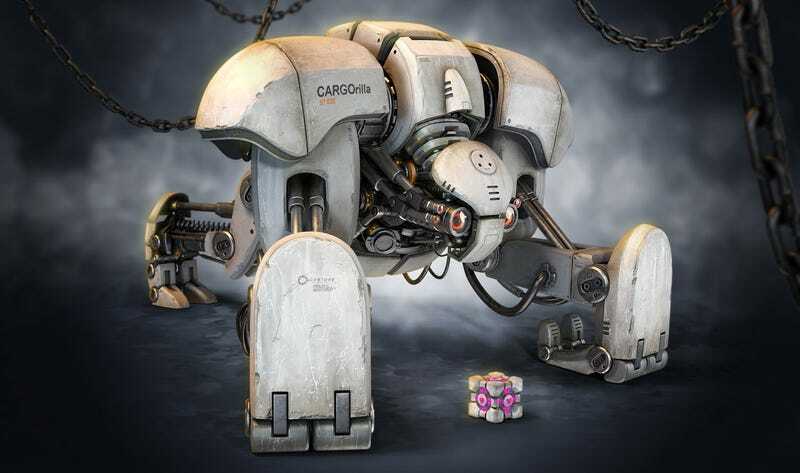 A lover of robots, she specialises in hard surface modeling, which explains why all these robots look so metallic. You can see more of Victoria's work at her personal site.